How does burnout among MD’s impact the quality of patient care? A wide-ranging review of 47 studies “found that burnout is associated with twofold increased odds for unsafe care, unprofessional behaviors, and low patient satisfaction.” (http://bit.ly/KenPopeMetaAnalysisBurnoutPtCare). This analysis covered a huge number of physicians, more than 42,000 actually. The essence of burnout that had the biggest impact was “depersonalization”. More specifically, this involves “experiences of unreality, detachment, or being an outside observer with respect to one’s thoughts, feelings, sensations, body or actions. One might have perceptual alterations, distorted sense of time, unreal or absent self, emotional and/or physical numbing.” (Diagnostic and Statistical Manual of Mental Disorders, Fifth Edition, page 302). Early-career physicians were most prone to unprofessional behaviors when experiencing burnout, early-career being MD’s with five years or less experience after completing resident training. Middle- and late-career doctors were less prone to burnout. Early career risks seem likely in that the demands of professional training are intense and draining, as are the demands of establishing oneself as a viable professional in the first few years of post-training work. Many younger physicians confront these kinds of demands, along with the possible demands of establishing their own family lives at this time, perhaps with young children of their own. The old adage, “Physician heal thyself” seems apropos: self-care for caregivers is clearly essential for quality patient care. 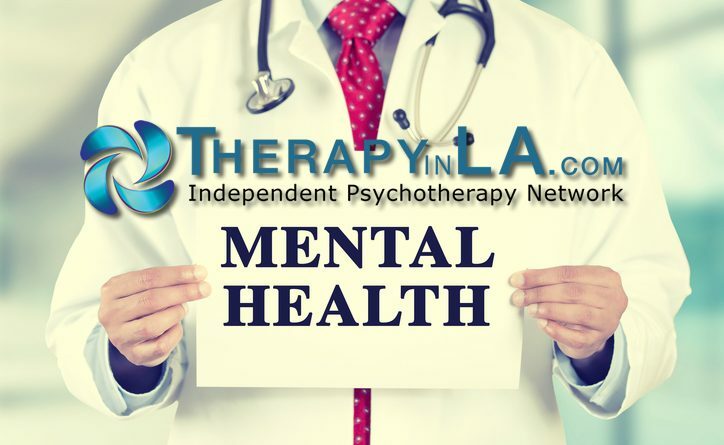 Since this website focuses on psychological well-being and psychotherapy services, the same conclusion applies for mental health caregivers as well. Thus, it seems wise, if not essential for early-career psychologists to have had a meaningful experience with psychotherapy for themselves, as well as to take periodic vacations from work, regular respites and refreshing activities, and to seek consultation with trusted colleagues on a regular basis as needed. Only by caring for ourselves, can we provide quality care for our psychotherapy patients. Copyright 2018 by Alan M. Solomon, Ph.D.
← What Are the Signs of ADHD in Women or Girls?